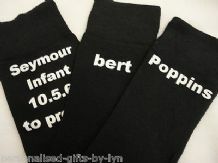 Personalised Socks fun gift for any occasion. 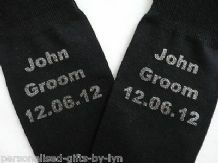 Personalised Socks, Groom, Best Man, Usher Dad, Grandad. Personalised Kimono Robe. Ladies White 100% Cotton Robe. 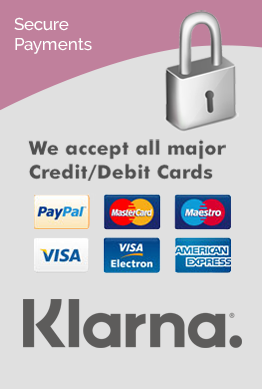 You can have the robe personalised with any name or or short message.